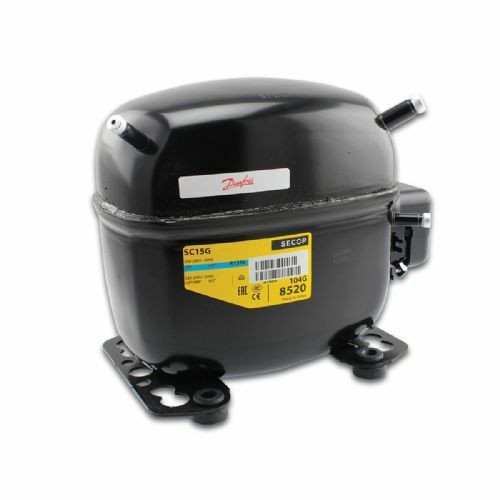 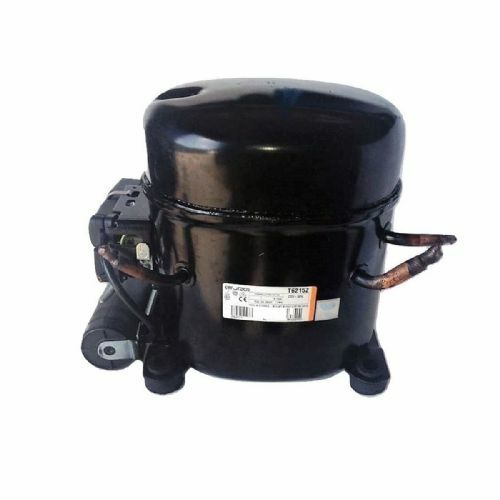 Refrigeration compressor and air conditioning compressors including Danfoss, Aspera, Copeland, L'Unite Hermetique, Mitsubishi, Maneurop and ACC Tecumseh. 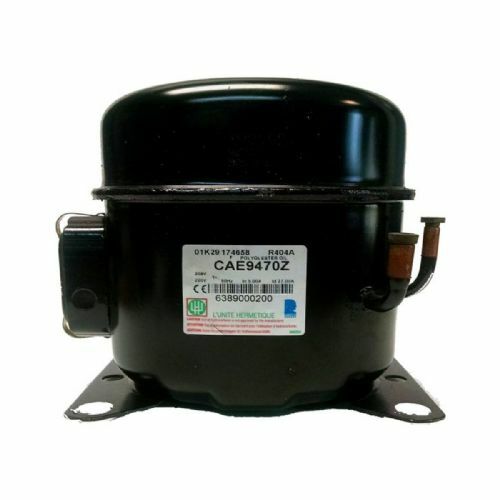 R22, R134a, R407c, R12, R410a and R404a. 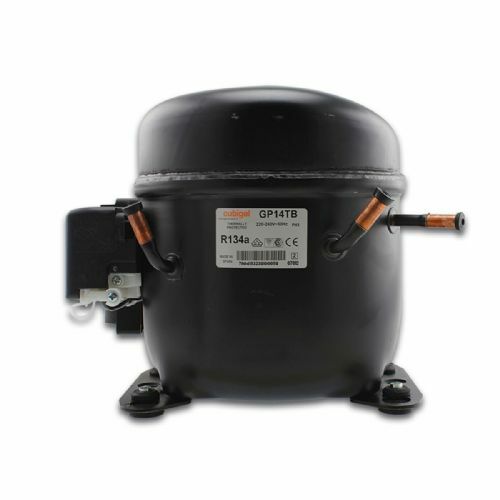 All compressors are supplied with respective electrics. 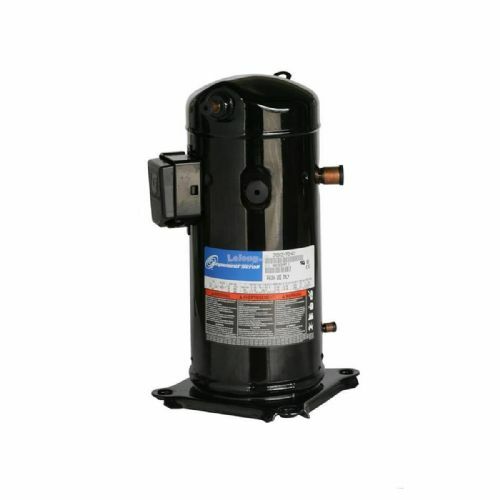 We ship compressors World-Wide including USA, Africa, Europe, Asia and Australia.